St. Mary's Church of England Primary School | Awards! 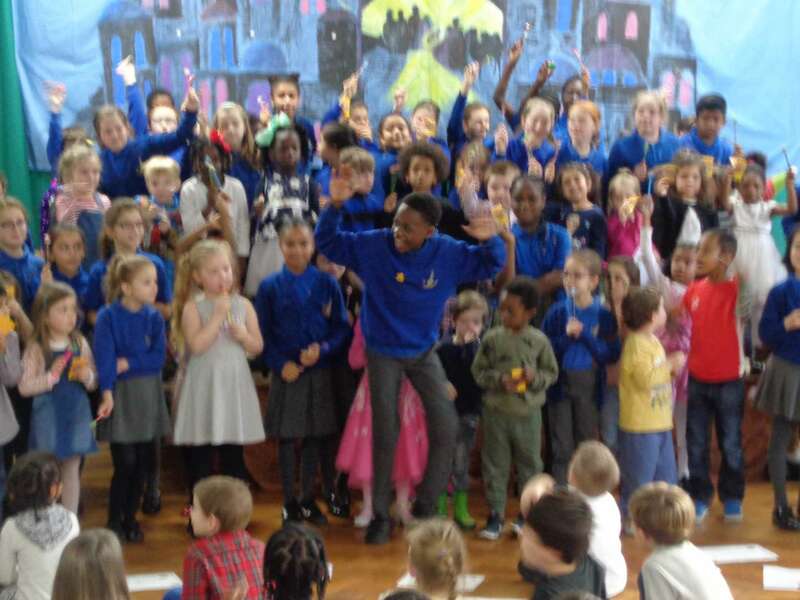 Well done to all the children who won an award at our half termly awards assembly – be it for Best Class Attendance, 100% Attendance, Class Award, St Mary’s Way Award, House Point Winners or the prestigious Head-Teacher Award! 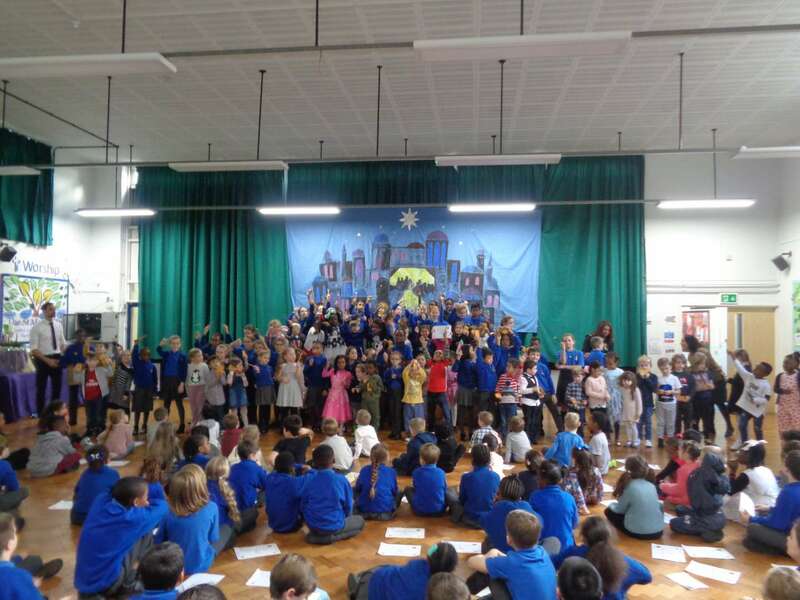 Well done everyone for a wonderful term.